← How Can Home Health Care Make Life More Convenient? 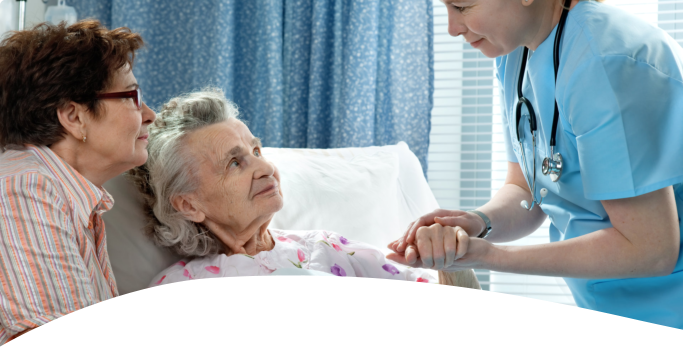 An individual may need home healthcare services for several reasons, such as discharging from the hospital, recovering from an illness or surgery or needing long-term care for a chronic disease. They can benefit from a wide range of services, from basic home support to skilled nursing assistance. 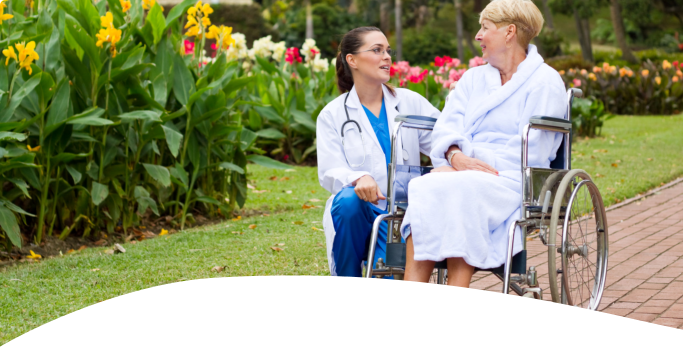 Are you looking for home health care services in Brentwood, California? With so many agencies in town, finding the right caregiver seems to be a challenge. It’s critical to spot and hire the best experts to supervise your loved one’s care needs. Make a list of your care needs. The right care provider has to match your needs. Jot down everything you need and look for in a care service. These may relate to the range of service provided (skilled nursing, personal care, companionship, or in-home therapy services), availability of care (day care, weekend, or respite options), or caregiver preferences (gender, skills, culture, and care consistency). Seeking quality care for a loved one can be financially exhausting, especially if you need these services for the long haul. However, the many benefits of home health care outweigh the cost. Understand how much money you are willing to fork out for this purpose and match it with the services available within your range. Ask providers for their service charge and other additional costs you need to know. There are agencies that provide flexible payment options, such as installments, insurance coverage, and other great financial schemes. This ensures that you’re getting the best care for your beloved. 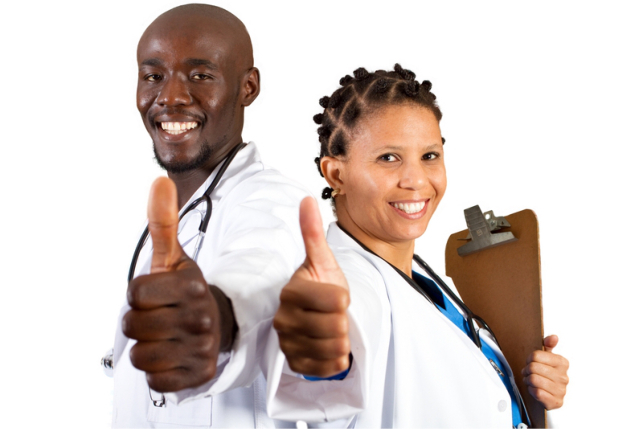 Look for providers with reliable platforms and dependable health professionals with relevant skills and experiences. If your loved one requires medical support at home, you will likely prefer a certified expert to handle their needs. Go through their testimonial page. The most credible and persuasive sales talk doesn’t come from employees. These come from satisfied clients. If you’re the kind of shopper who asks around for recommendations or reads client testimonials, wouldn’t it be helpful to have the same shopping experience when choosing a home healthcare provider? After finding the right care provider, you need to keep a watchful eye on your loved one’s care services. Monitor the care given. Being proactive gives an additional safety net and peace of mind even when you’ve hired a reliable care expert. It takes thorough research in finding the perfect home healthcare provider for you and your loved ones. If you’re looking for an agency that manifests these 4 criteria, you have Nova Healthcare at Home. 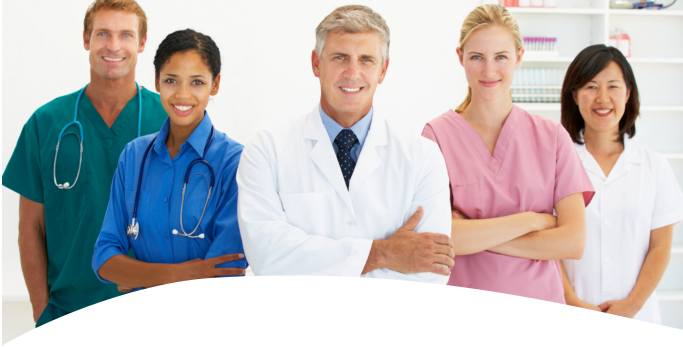 We provide registered nurses, physical therapists, occupational therapists, speech therapists, social service workers, and home health aides California. Get started by arranging a FREE in-home assessment online. Call us for more details at 925-240-2334. This entry was posted in Home Health Agency and tagged health care, home health, homecare services. Bookmark the permalink.